Motorcycle Performance is a licensed Hyosung dealer in Madison. Korean motorcycle company that has been operating since 1978. 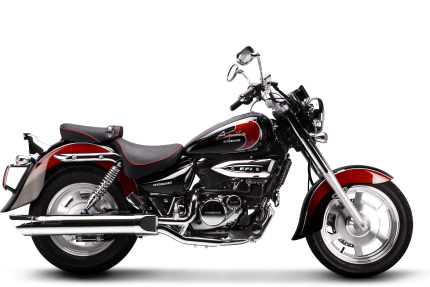 Check out the main Hyosung website to view available models.